The FW-1814Z is equipped with state-of-the-art fingerprint reader for secure and easy operation. 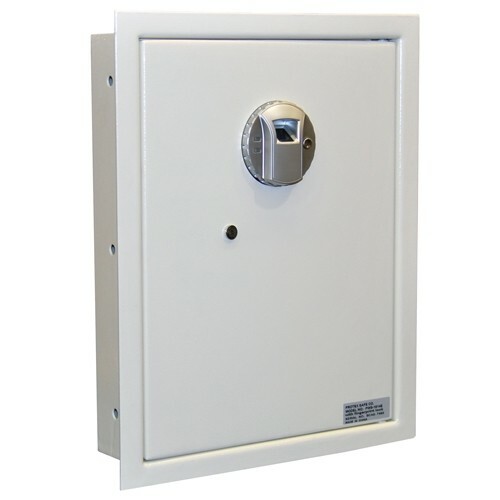 This safe is great for personal use at home or office.This fingerprint wall safe is designed for easy and quick opening. Convenient access, easy programming and can be installed at any height on interior wall. No need to remember codes of carry keys. Just use your finger to open the safe. You can enroll up to 30 different fingerprints. 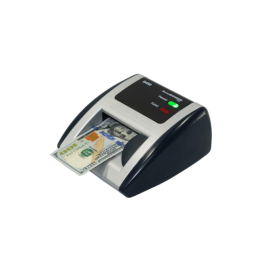 This Biometrics technology is very secure and very convenient for very day use. The spring loaded door will open automatically after the correct fingerprint is used on the reader.